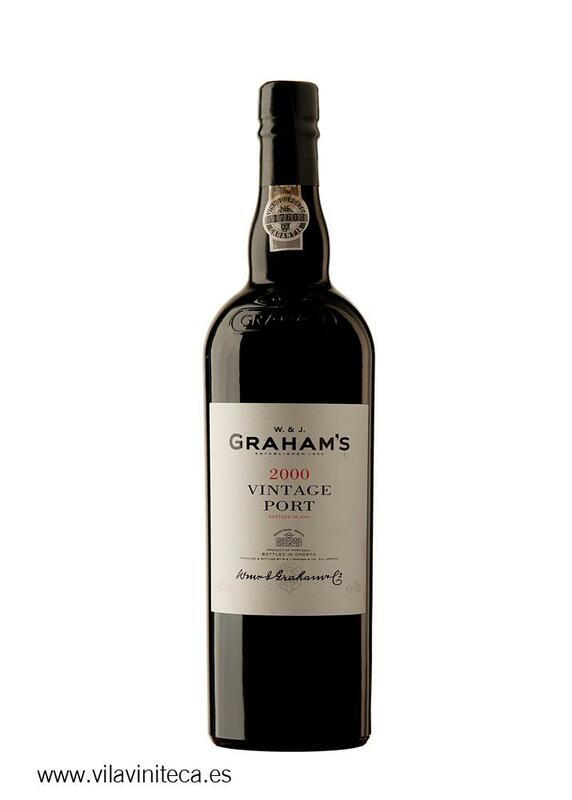 From Graham's (Port), we received this Graham's Vintage 2011 (£109.25), a fortified wine with the best tinta çao, tinta roriz, touriga nacional, touriga francesa, tinta barroca, tinta amarela, sousao and tempranillo grapes from the 2011 vintage and comes with an alcohol content of 20%. 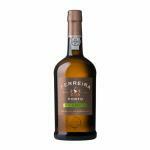 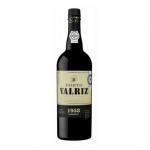 Uvinum users evaluate this fortified wine with 4 out of 5 points while experts give the following rate: robert parker: 97 and wine spectator: 96. 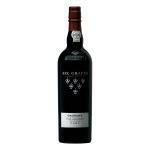 - View: Porto Graham's 1980 has a deep ruby ​​colour. 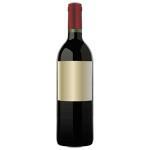 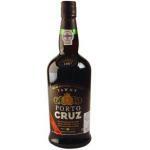 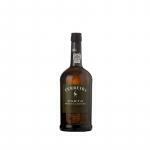 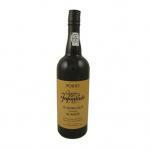 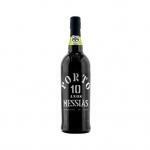 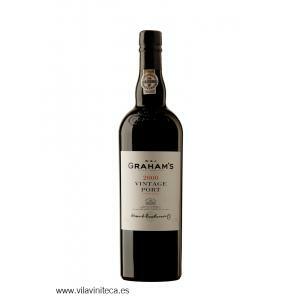 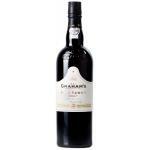 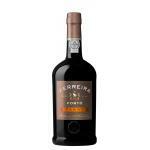 If you want to buy Graham's Vintage 2011, at Uvinum you will find the best prices for Port fortified wine. On sale at Uvinum, fast, easy and 100% safe. 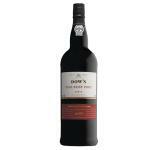 We offer your over 59.000 products for sale which vaults us to the top of the mountain in selling wine, beer, and spirits in Europe thanks to more than 38.000 customers who trust us.